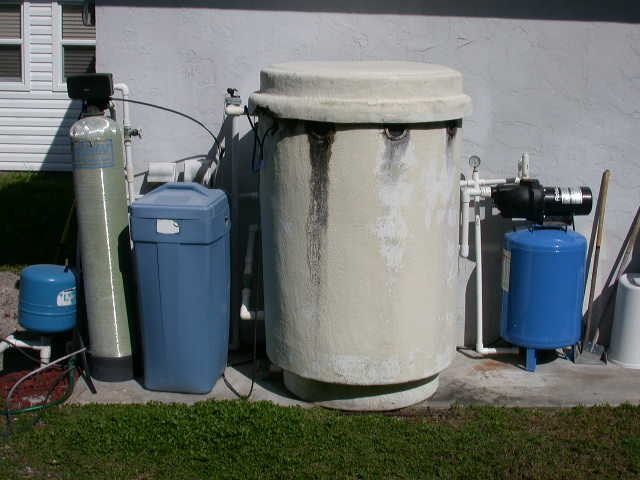 Do to the aggresive nature of the water in SW Florida, the odor and water hardness present quite a challenge for home owners. The water has destructive qualities which need to be eliminated inorder to protect all your equipment in your home that water comes in contact with. How much is your refrigerator, cloth washer, dish washer, clothes, etc. worth to you?? 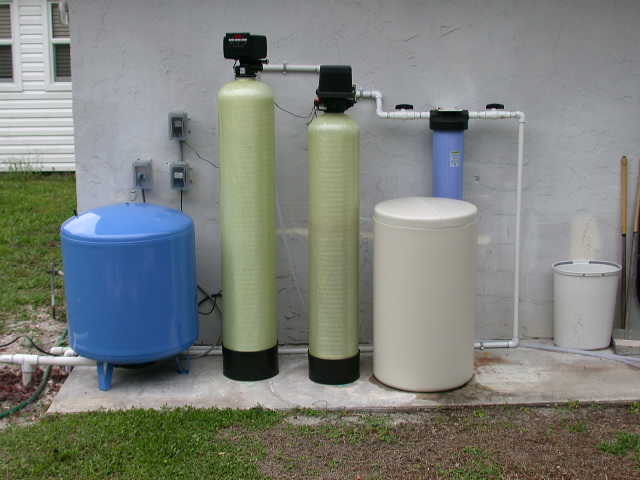 Odyssey Homes can provide quality water to your home by installing our Oxidizer Plus™, water softeners and Reverse Osmosis units. 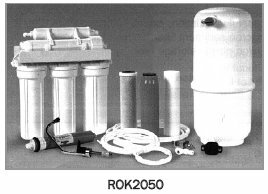 These are rugged and proven equipment in the industry and will even reduce the amount of equipment that is needed to produce quality water to your home. Consiquently, you will use less soaps and detergents in your home saving you money while protecting your equipment and clothing. 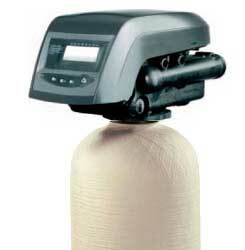 So call us today for a conversation with one of our specialists about your water equipment needs.